Our Personal Guarantee…Your 100% Satisfaction. You have our promise! 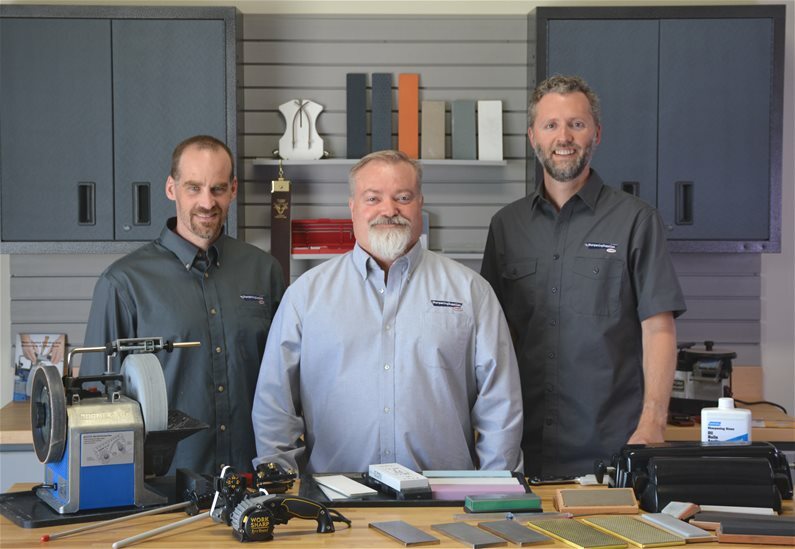 If within 90 days from your purchase, you are not fully satisfied with any of the products, we will replace your product, exchange it for a new item, or refund your money, whichever you prefer. There is no restocking fee. 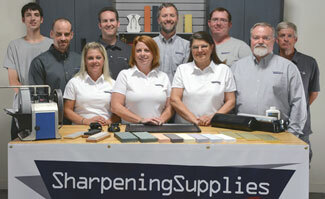 You may contact our customer service department via email at customerservice@sharpeningsupplies.com or by phone (1-800-351-8234) if you have any questions.